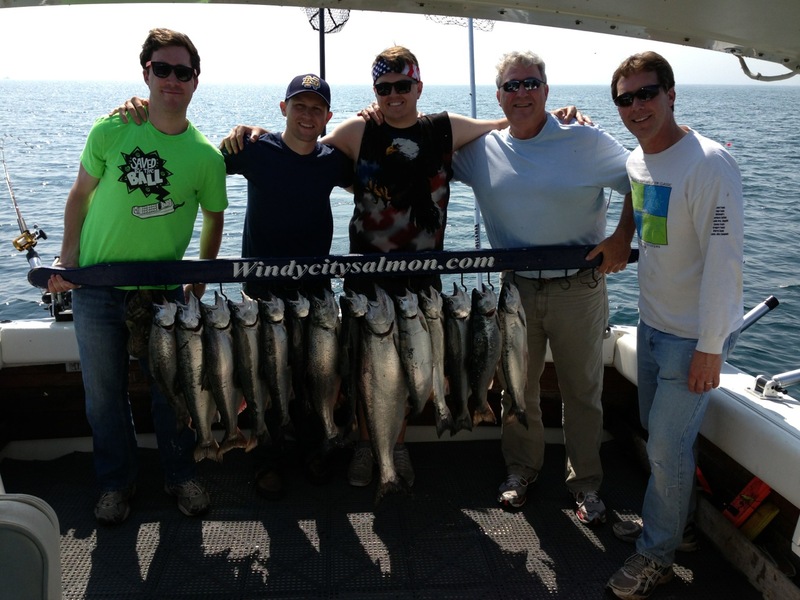 Listed below are comprehensive charter fishing packages with hotel arrangements. 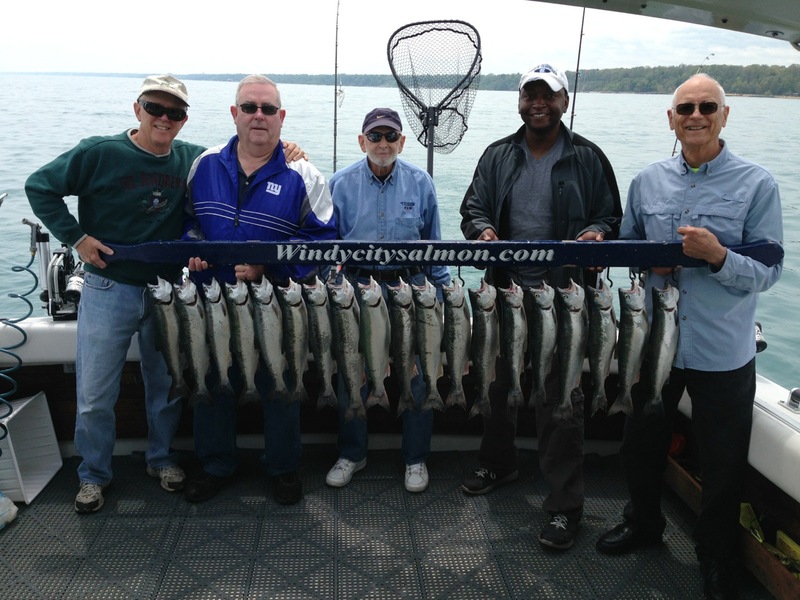 Windycitysalmon is very pleased to offer straightforward and easy to read pricing plans with no hidden fees or vague restrictions that can be confusing. Each price you see is the TOTAL cost per person plus fishing licenses. -One night lodging (double occupancy or rollaway bed for three or five person groups). Captain Rick has partnered with Illinois Beach Resorts to provide his customers with a comfortable night’s stay, just several miles from the harbor. Illinois Beach Resorts is located on state park property on the shores of Lake Michigan. It is a large hotel which hosts many weddings and banquets and for your convenience, operates their own on-site restaurant and bar/lounge. When comparing packages with other charter services, you should be sure to ask at which hotel you will be staying. Capt Rick feels that Illinois Beach Resorts is the best property the area can offer, right on the water, and is closest to the harbor. Captain Rick partnered with this hotel in this regard; not to find his own lowest cost option to increase package price profit. In most cases Capt Rick can arrange early check-in and late check-out as well.